The American Architectural Manufacturers Association (AAMA) has created a new Web page dedicated solely to helping homeowners understand why and how indoor condensation develops on residential windows and what can be done to mitigate it. The Web page defines residential window condensation and explains the relationship between relative humidity and dew point, among other factors that contribute to indoor condensation. A chart on the page shows recommended indoor relative humidity, broken down by outdoor air temperature and indoor relative humidity. The section of the site also addresses skylights, which reside in higher parts of buildings, and can be exposed to condensation because of warm air’s tendency to rise toward the ceiling. 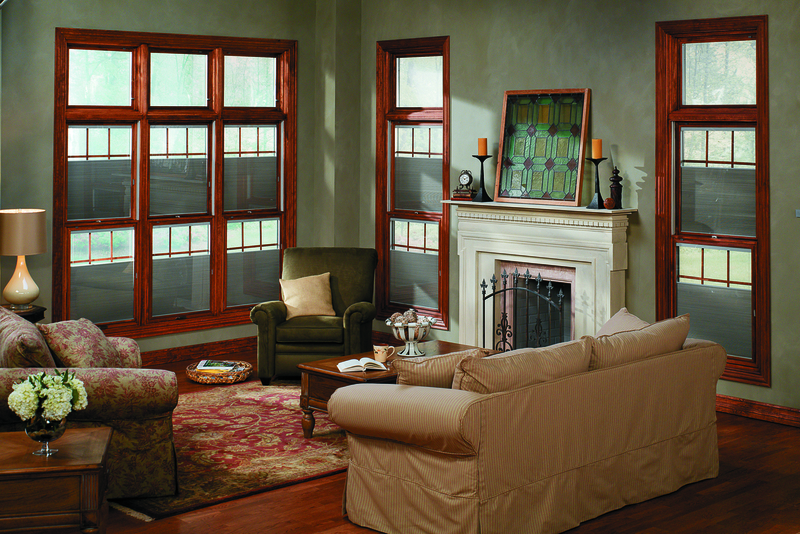 Locations within the United States also are taken into consideration, since windows in Arizona are not often exposed to the same humidity levels and temperatures as those located instead in Minnesota. The page also offers tips for managing indoor humidity levels. For more about indoor condensation in homes, review this new section of the AAMA website. More information about AAMA and its activities can be found via the AAMA Media Relations page or on the AAMA website, http://www.aamanet.org.